We’re back with another Dream Theme Blog Hop! This month we’re focusing on small gift projects and I created a couple of treat holders with the Tin of Tags, Cookie-Cutter Christmas and Hang Your Stocking stamp sets. 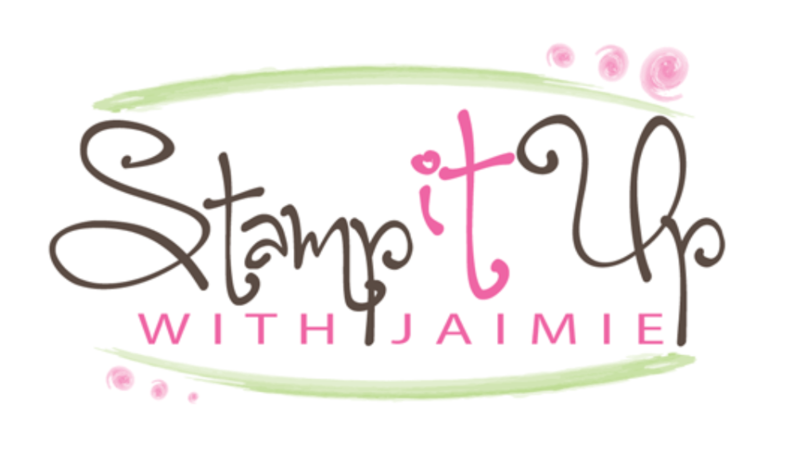 I received my July Paper Pumpkin Kit from Stampin’ Up! over the weekend but haven’t had time to put it together yet. 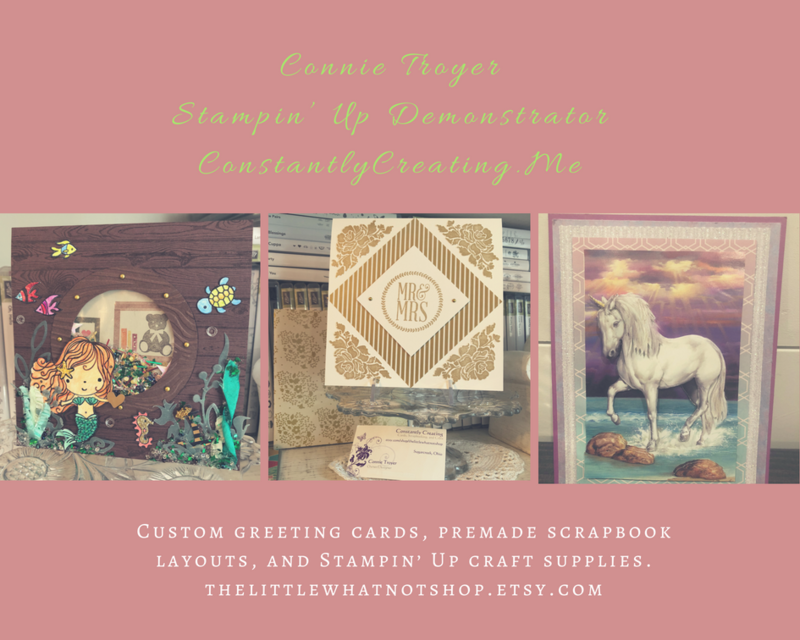 I wanted to show you the cute projects this month so I’m sharing the Stampin’ Up! Paper Pumpkin video so that you can see the kit. I’ll be back a little later today with some projects for a blog hop, so be sure to stop back this evening to see what we’ve created!